My office has invested heavily in utilizing all aspects of the real estate experience to create a unique marketing platform for our clients. Starting with the location which has been in the Montgomery Family for over 39 Years. 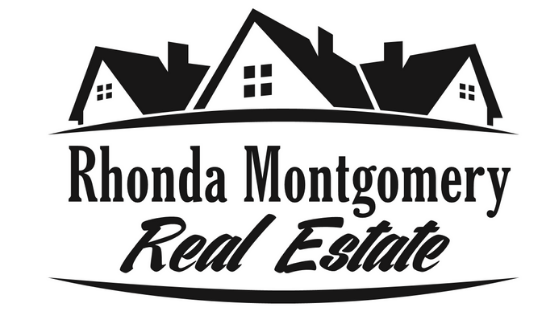 Rhonda Montgomery Real Estate, LLC along with my brother following our fathers and mothers foot steps with Wade Montgomery Construction Company. Being raised in the business means you'll get a full business experience weather your building, remodeling, investing, buying or selling. Whether you are buying, selling, or building a new home, I am committed to assisting you in finding your perfect home! I have attached websites that may help you with information with our city, which has been my home for over 50 years.